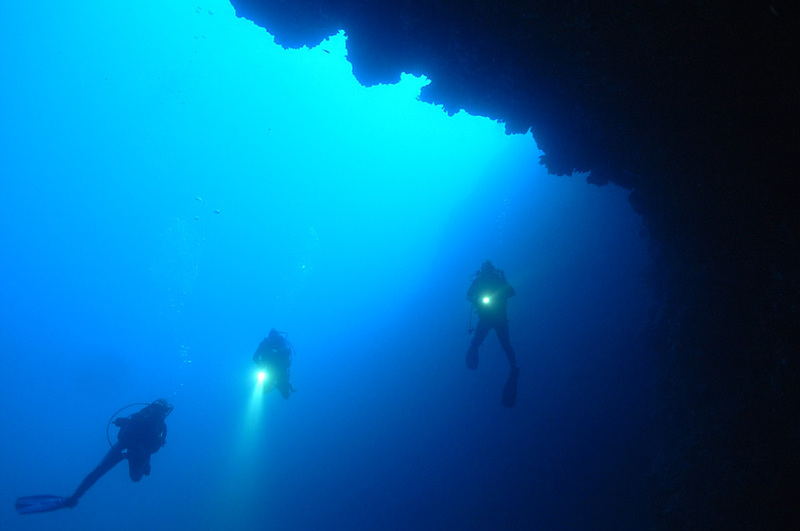 The OWD Brevet is recognized worldwide and allows independent diving with a buddy and rental of diving equipment in all diving centers and diving shops. The student learns first in shallow water to deal with the diving equipment in a simple and pleasant manner. 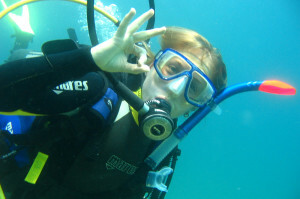 The OWD course includes theory lessons, 1-2 exercise in shallow water and 4-5 open water dives. 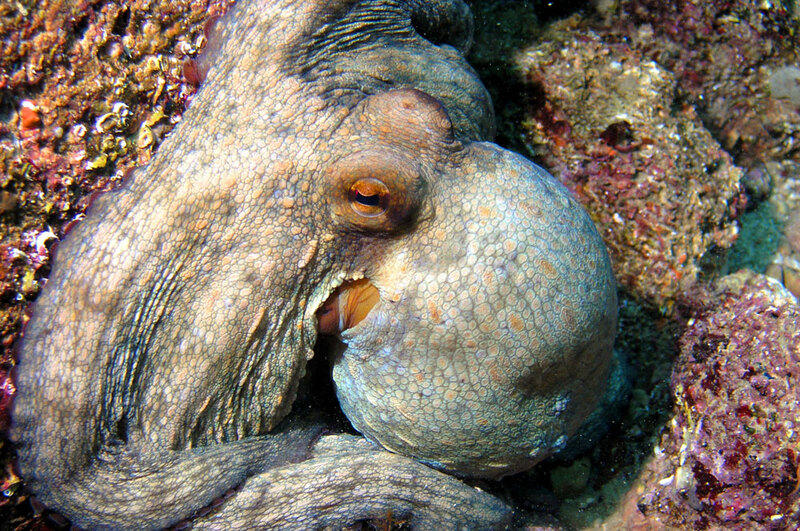 The PADI AOWD course is to give you additional diving skills and experience. 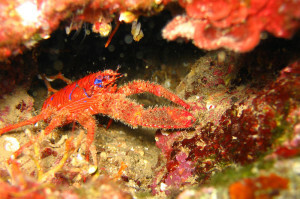 It consists of a total of 5 dives (2 mandatory dives and 3 dives of your choice), introducing the various specialties of diving. Little theory lessons take place just before the dives. 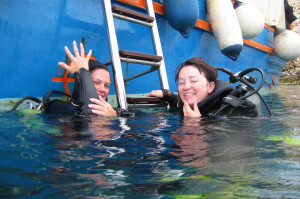 The Rescue Diver course includes one day theoretical and 2 days practical training. The Rescue Diver Combi course includes a complete Rescue Diver training (as described above) and EFR/CPR. 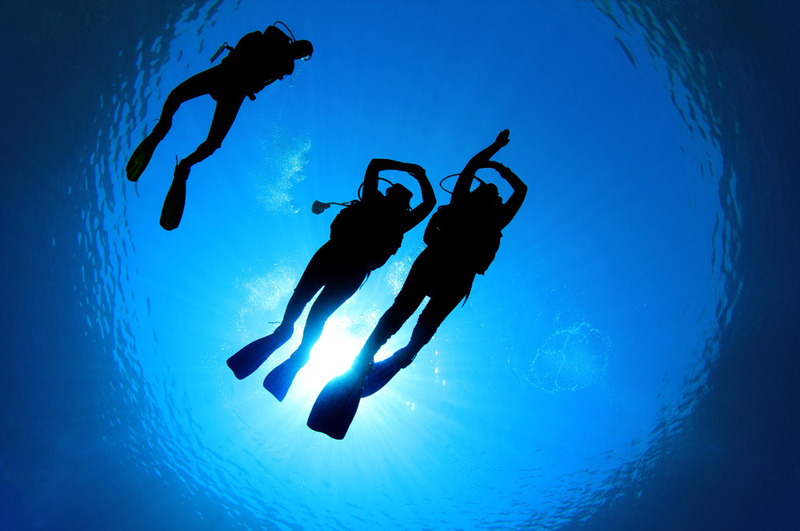 Training for safe execution of dives with an oxygen content up to 40%. 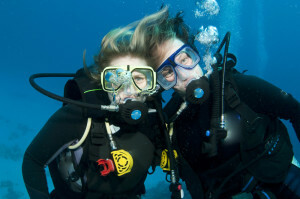 Optional with or without diving with Nitrox EAN 32. Secure implementation of wreck dives. 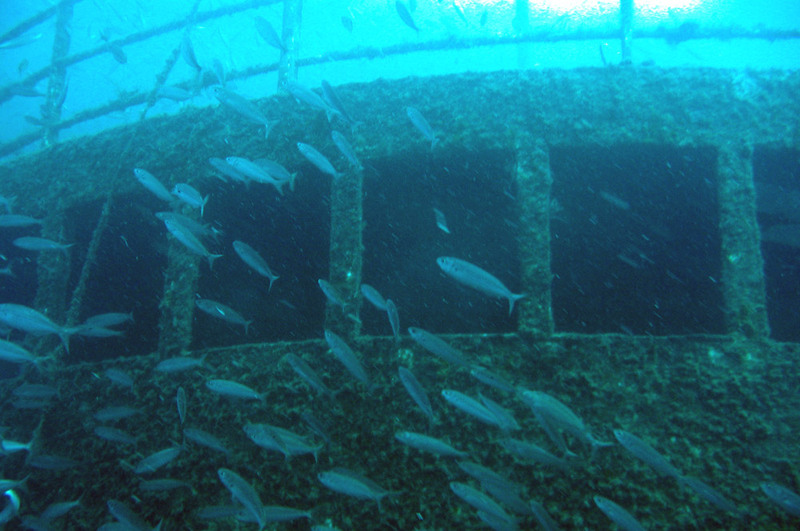 Identifying potential hazards and diving carefully in closed passages of the wreck. Familiarizing with greater depths easily. The diver learns in theory and in practice to dive safely in depths up to 40 meters. Learning the advanced use of instruments and hand signs at night. 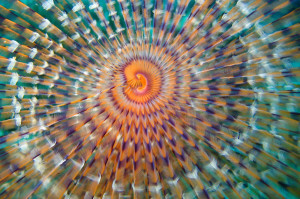 Discover nocturnal animals (plankton fibrillation). 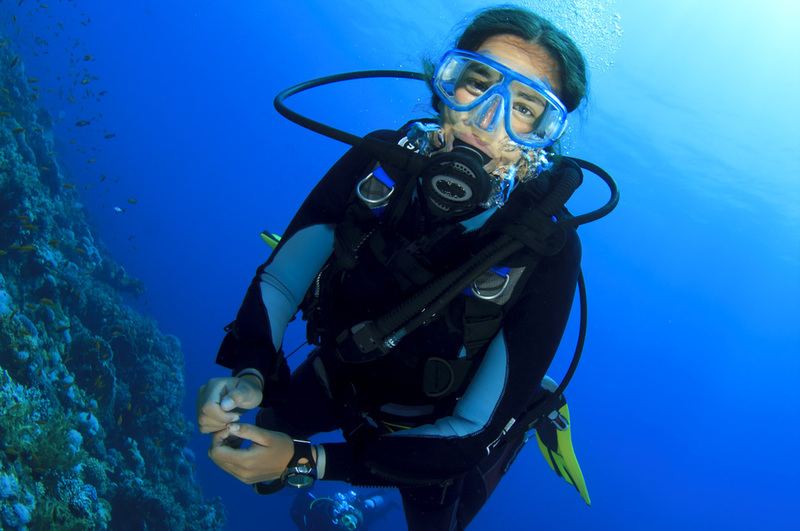 Tips and tricks to improve buoyancy. Train to hover perfectly. Also recommended, if you were not diving for a longer time. Learning the technical possibilities, as well as the correct use of the camera underwater, and soon succeed the „perfect“ U/W photo. Learning the correct use of drysuits and buoyancy with jacket and suit. Proper care and choice when purchasing a dry suit. Note: Please bring your own drysuit (no rental). 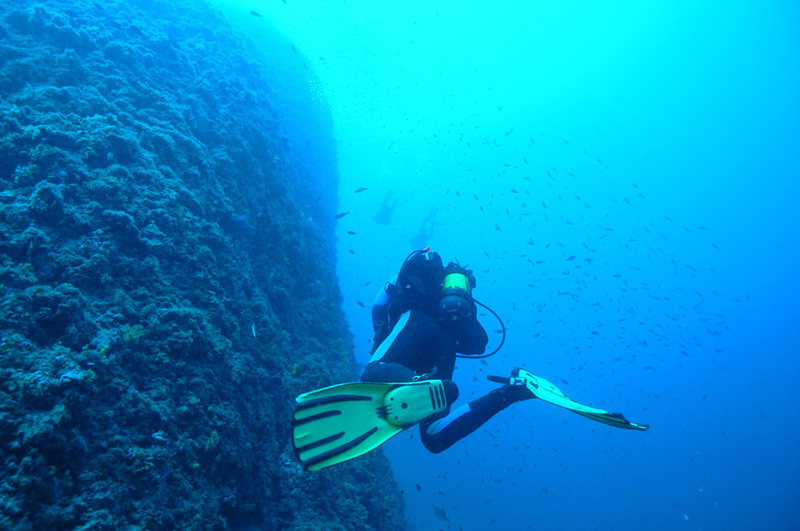 Learning the different possibilities of entering the water, as well as peculiarities of diving from a boat. Explanation of terms and the technology on board. 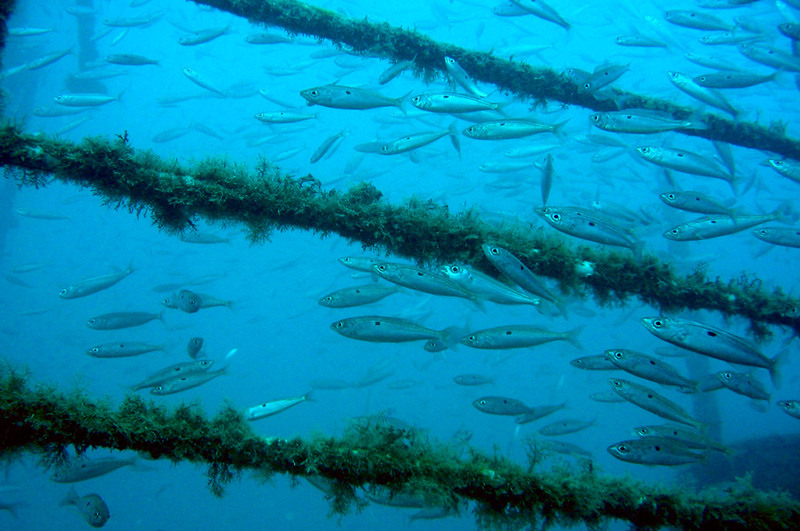 Identify currents and assess properly. Performing safe dives in drift. 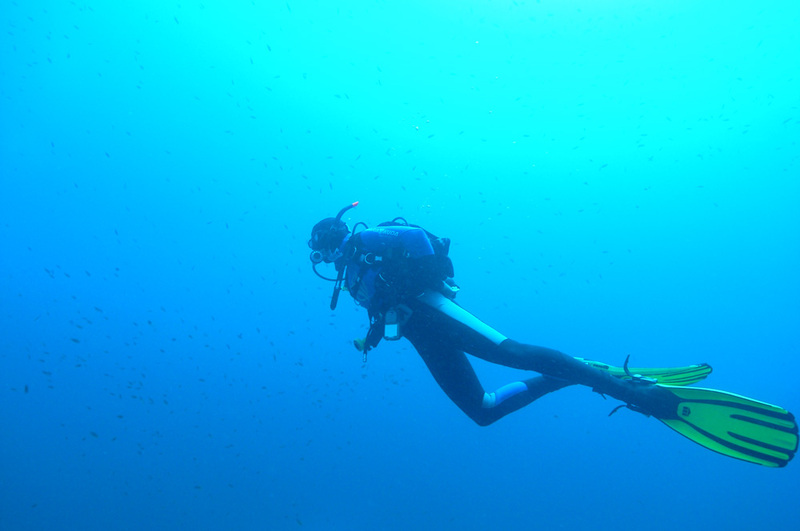 Plan dives properly. Maximize your bottom time and thus have more time to explore the U/W world. Learning and training of first aid measures on land, as well as oxygen administration to diving accidents. 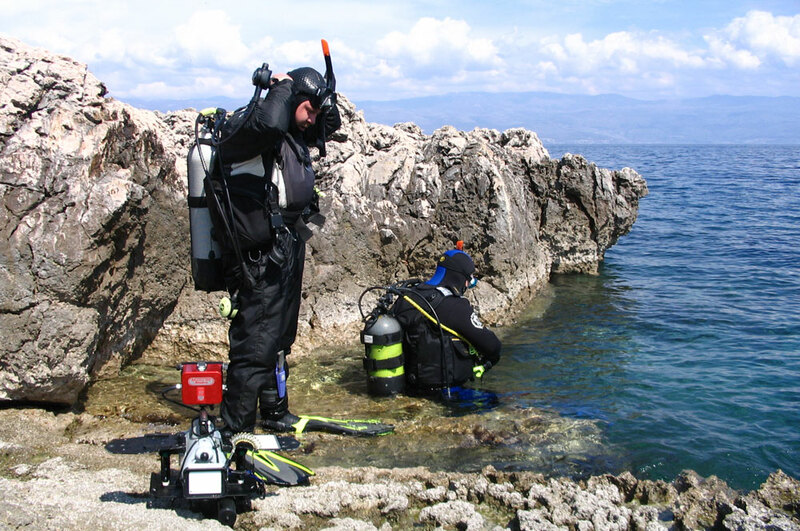 Handling, maintenance and technology of diving equipment incl. scuba diving tanks. Learning the „natural“ and „technical“ navigation for independent orientation under water. 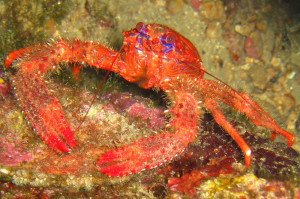 Learning the technical possibilities and the correct use of the camera underwater, and soon succeed the „perfect“ video. 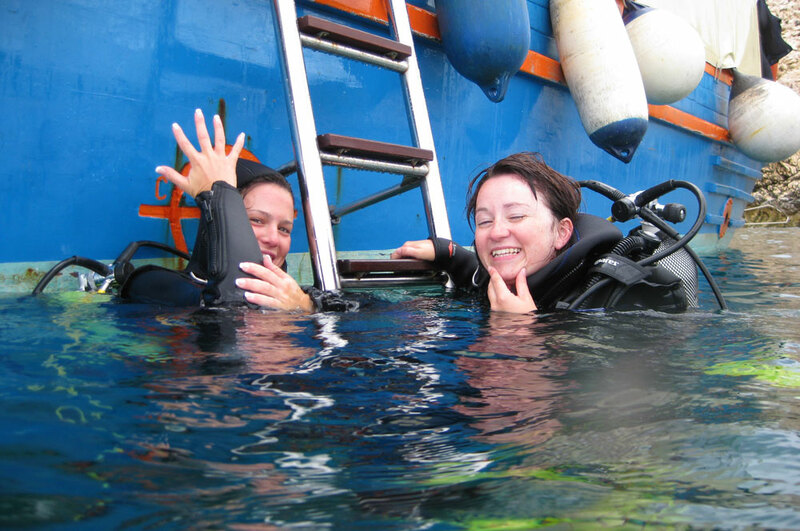 The OWD course includes theory lessons, 1-2 exercise in shallow water and 4 open water dives. 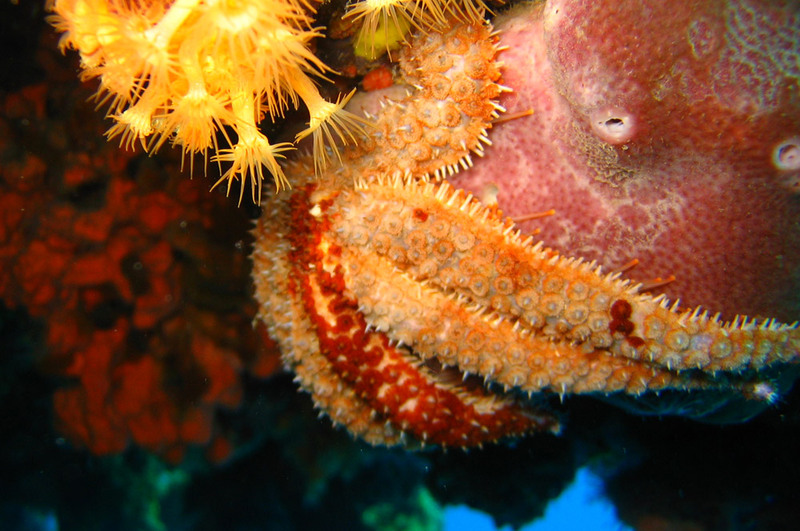 The AOWD course of IAC is the ideal course to educate yourself in the main areas of diving. It contains 4 specialty courses (navigation, group leadership, deep diving, HLW/O2) which also can be done separately, of course. 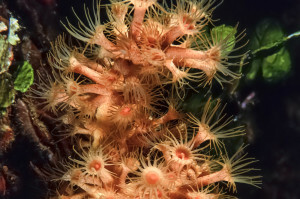 Beside navigation and deep diving special importance will be attached to group leadership. The IAC AOWD diver should be able to take care of his buddys under water and trace them back to the entrance safely. Identify and resolve problems before they occur. Learning and training of rescue operations in and out of the water. 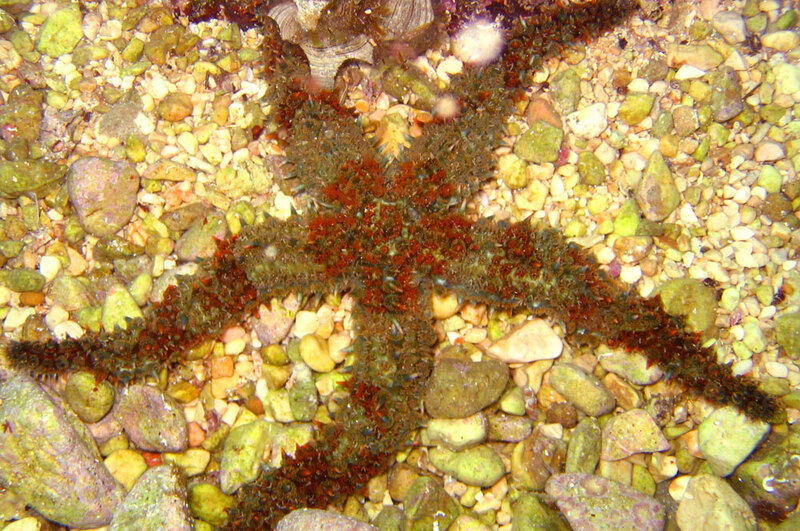 Take responsibility for other divers. 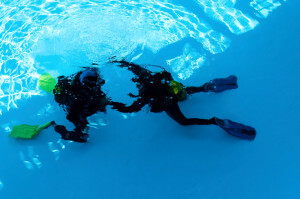 Learning the different techniques of group leadership above and under water. Learning the „natural“ and „technical“ navigation. Target: The diver should be able to independently orientate underwater. 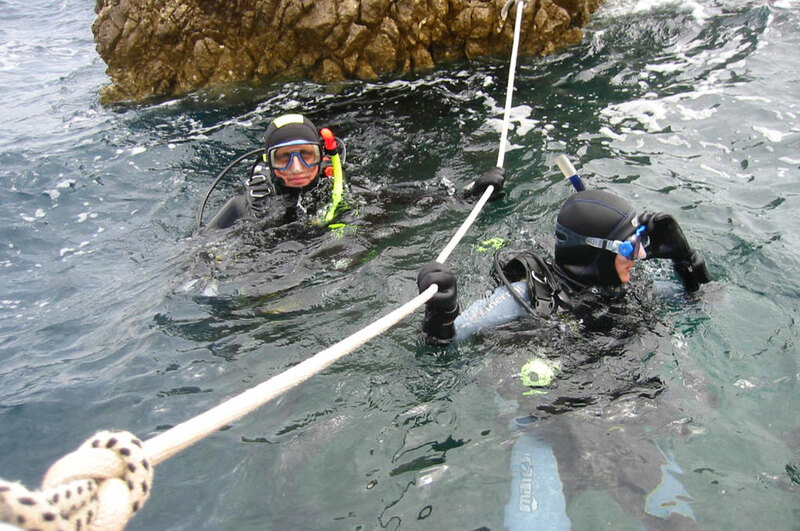 Training for safe execution of dives with an oxygen content of up to 40%. 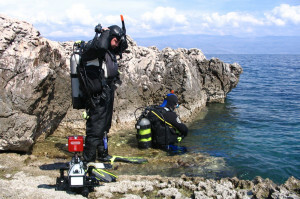 Optional with or without diving with Nitrox EAN 32. 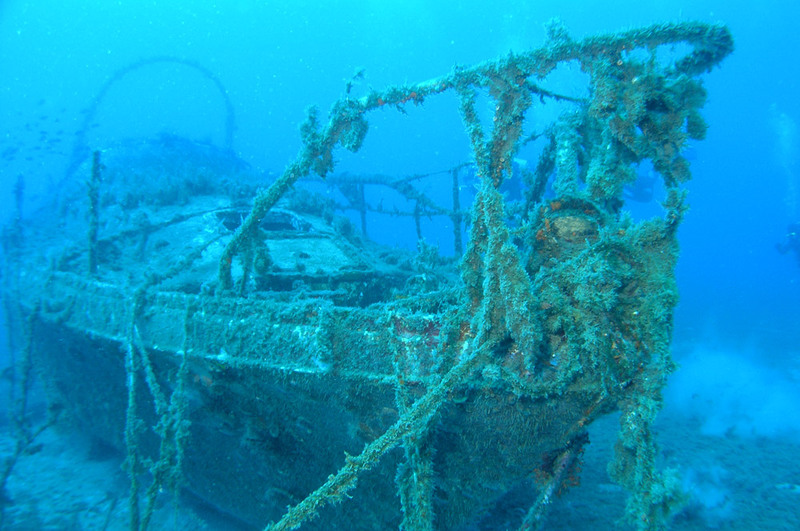 Dive at wrecks safely. 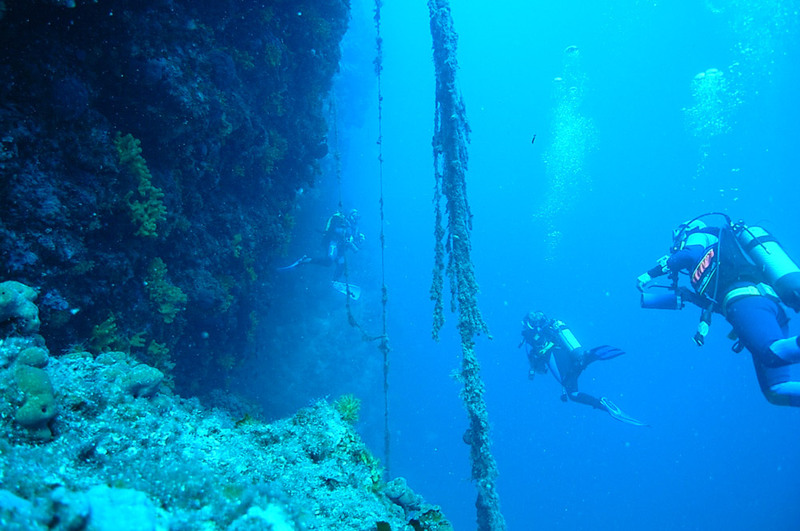 Identifying potential hazards and diving carefully in closed passages of the wreck. Familiarizing with greater depths easily. The diver learns to dive safely in depths up to 40 meterss in theory and in practice. Dives into sea caves safely. 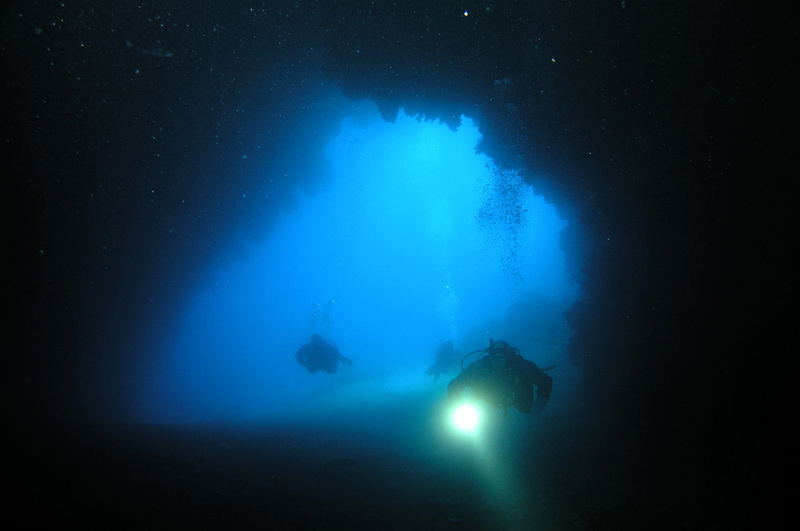 Identifying potential hazards and diving through closed passages easily. 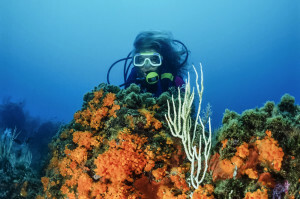 Tips and tricks to improve buoyancy. Train the perfect state of hovering under water. Also recommended, if you were not diving for a longer time. Learning and training of first aid measures on land and the oxygen delivery after diving accidents. 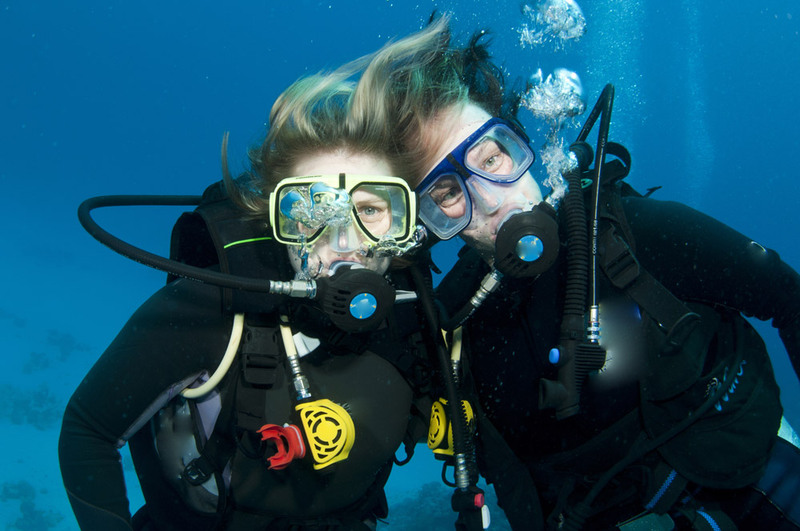 Getting to know the handling and care of the diving equipment incl. scuba diving tanks, as well as the technology behind it. Learning the correct use of drysuits and exercising the buoyancy with jacket and suit. 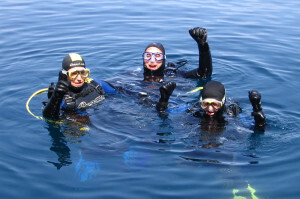 Proper care and choice when purchasing a dry suit. Note: Please bring your own drysuit (no rental). How to succeed the perfect photo? 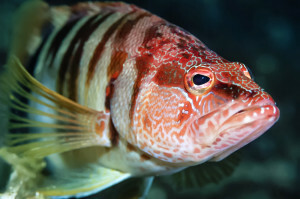 Learning the correct use of underwater camera and the U/W-camera technology. Train the different possibilities of entering the water, as well as peculiarities of diving from a boat. Explanation of terms and the technology on board. Exact briefing on the function of diving compressors. 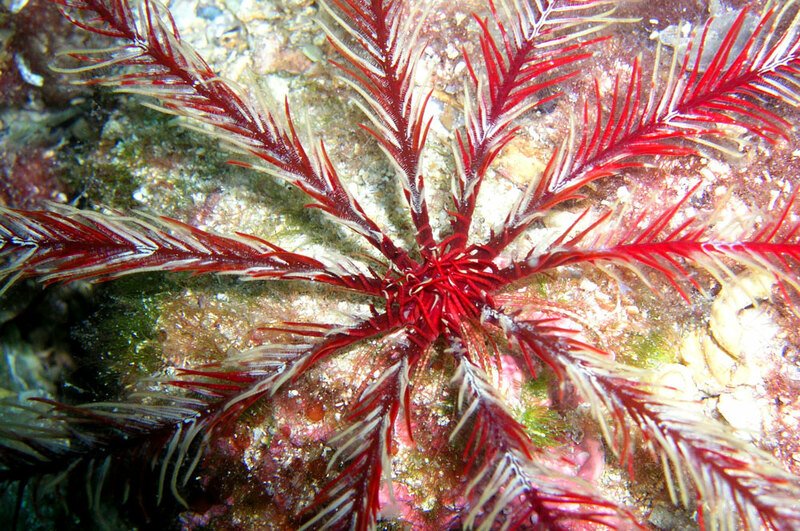 Identify currents and assess properly to perform safe dives in drift. Learning and practicing the various functions of dive computers. How to succeed the perfect video? 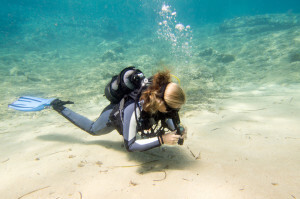 Learning the correct use of underwater camera and the camera technology. The CMAS* certification is recognized worldwide and allows the secure participation at guided dives, as well as the rental of diving equipment in all diving centers and dive shops. 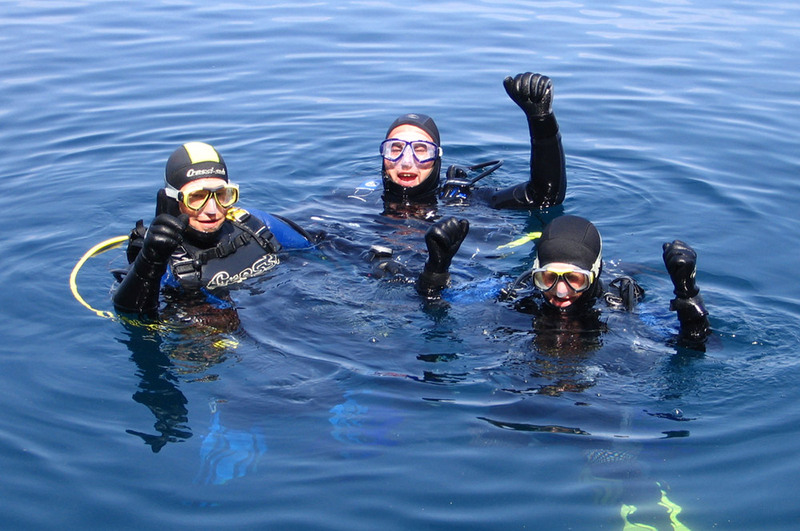 The CMAS* course includes 1x 5 hours theory lessons, 1 dive in confined water, 5 open water dives and 1 apnea dive. 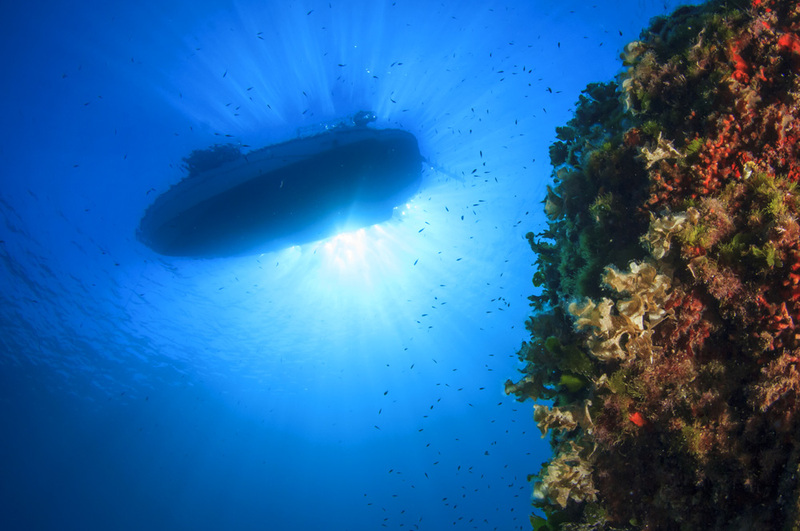 The CMAS** diving course is for advanced divers who want to expand their knowledge in both, the practical and the theoretical range. 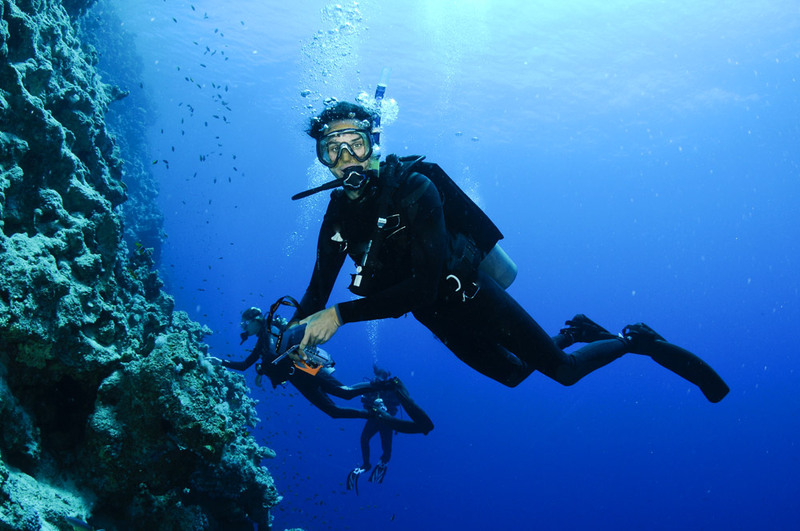 The CMAS** Brevet should allow independent diving with equivalent qualified dive buddies. 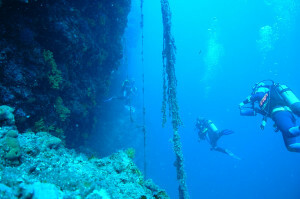 The course includes 6 dives incl. 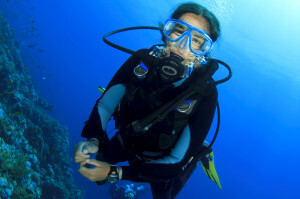 Apnea exercises and theory lessons. The CMAS*** is the highest level of certification which can be reached in recreational diving. 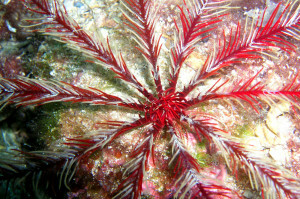 The CMAS*** diver has extensive knowledge of the diving theory as well as very good skills in the practice of diving. 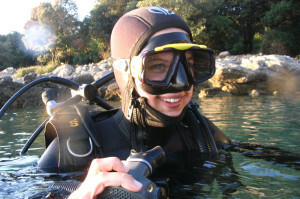 He is able to organize diving trips independently and to supervise inexperienced divers below and above water. 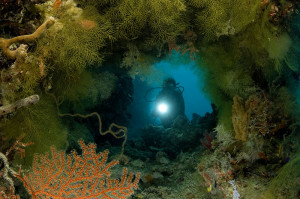 The Apnea* course serves as a perfect complement to scuba diving. 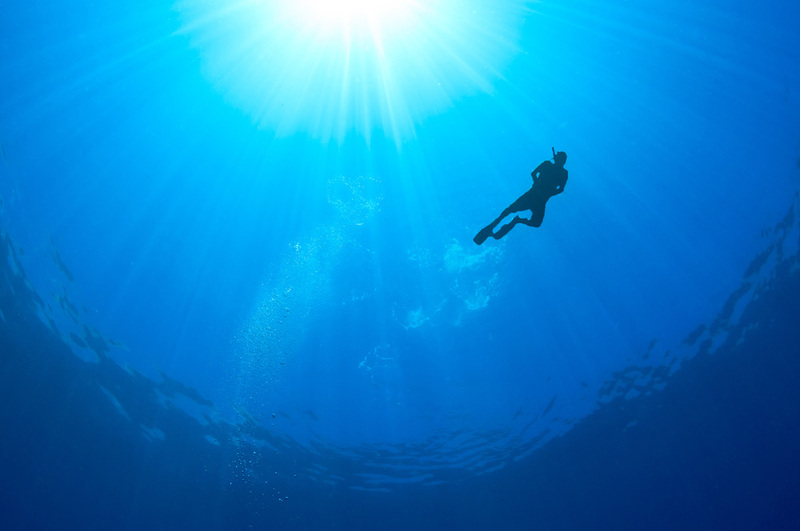 Longer diving times, security and tranquility, lower air consumption as well as energy-saving moving under water are just some of the advantages that arise for freedivers. 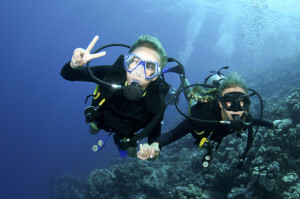 Also for snorkelers the course is very suitable. Various breathing and relaxation exercises as well learning to move unter water properly, allows much longer diving times. You are CMAS*** or PADI Divemaster and looking for a new challenge? 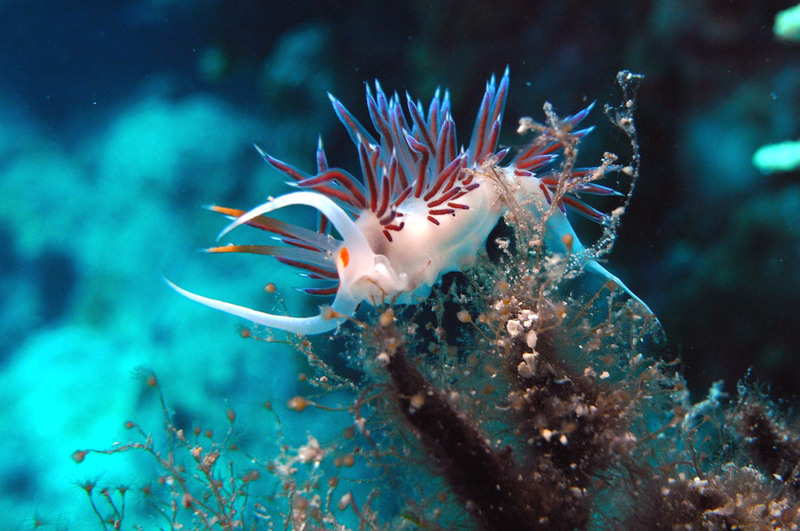 You have great fun also to inspire others for the fascination of diving? Become a Scuba Diving Instructor! 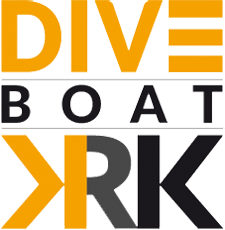 In cooperation with SCUBADIVING.AT we organize Instructor courses from TL* to TL*** and crossover from all other associations to CMAS/IAC. For more information please contact us by email info@dive-loft-krk.com or send us a message through our Contact Form. Boredom during your vacation? Already seen everything? We do not believe! 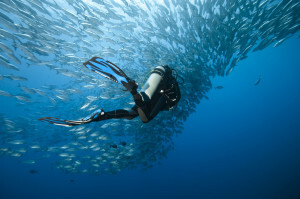 Try Scuba Diving and discover a new world! 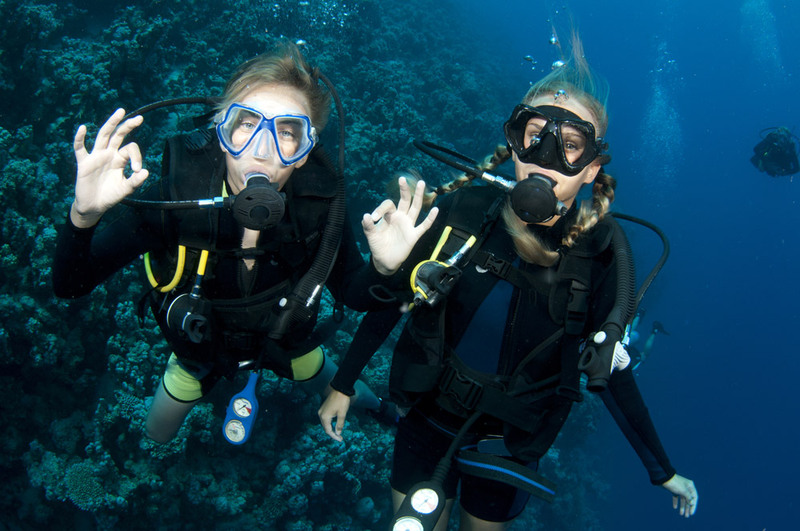 You will receive all necessary scuba diving equipment, a short training session and then you are ready to explore the beauties of Sea Life with one of our experienced instructors. The Discovery Dive from the shore takes about 3 hours (1/2 day) and the Discover Scuba Diving from the boat is a full day trip with 2 dives and lunch on board. 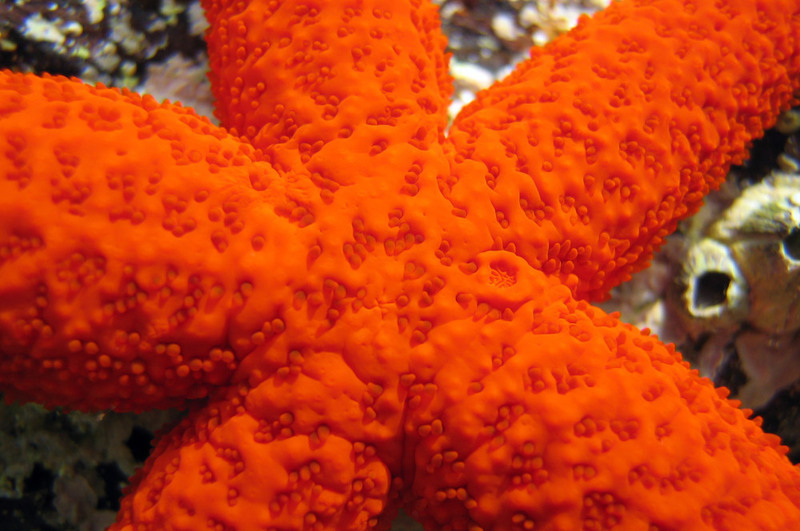 Dive into a new world! 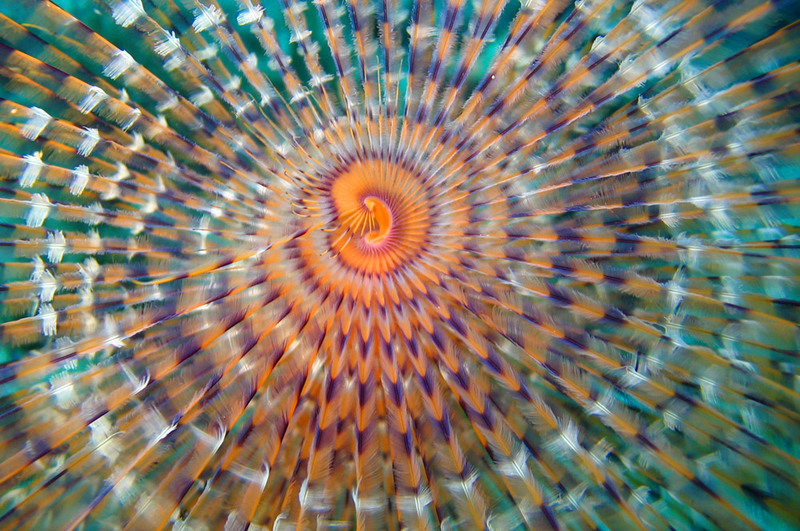 Move like a fish through the water …weightless! 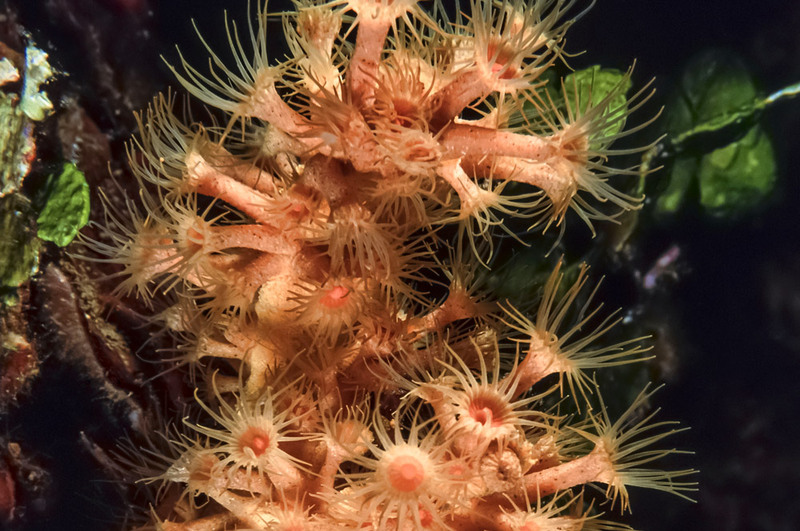 Discover the fascinating underwater world full of colorful corals, fish and shipwrecks from times gone by! Make the first step! Beginner diving courses of the internationally recognized diving organizations PADI, CMAS and IAC are starting every day. Of course we also want to promote the young divers and give your kids the wonderful experience of Scuba Diving. 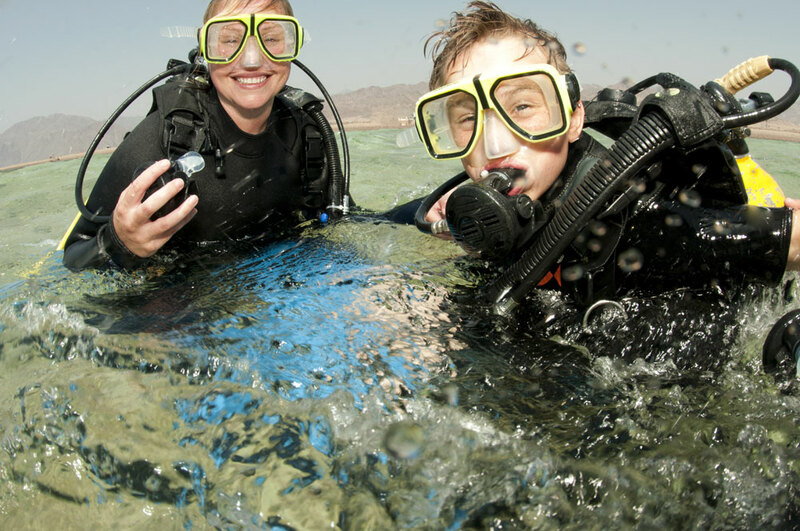 Playful, but also with the necessary safety precautions, our specially trained child instructors convey to children and teens how to deal with the equipment, and explore with them the fascinating underwater world. Our dive center offers children and young people equipment in all popular sizes, as well as extra small tanks. We offer the following diving courses for children. Even the little ones can already gather their first diving experiences. In the IAC Junior Diver course, the children learn the proper assembling of the equipment, the most important basic skills such as pressure equalisation and mask blow out, and can then take their first breaths under water with the children’s dive instructor in shallow water, and experience the feeling of weightlessness. 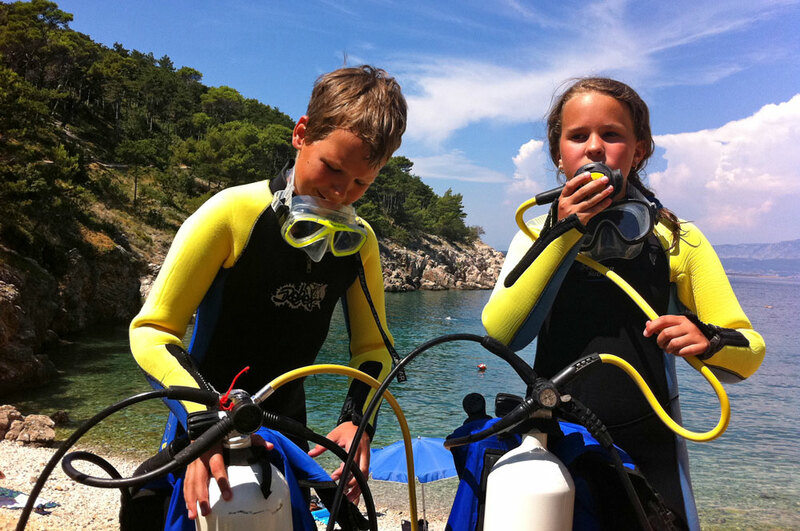 The IAC Junior Scuba Diver is a kind of expansion from the Junior Diver course. Here, the theoretical knowledge, as well as the scuba skills, is deepened. The children learn more UW-signs and train buoyancy control with the aim of simply having more fun exploring the underwater world. 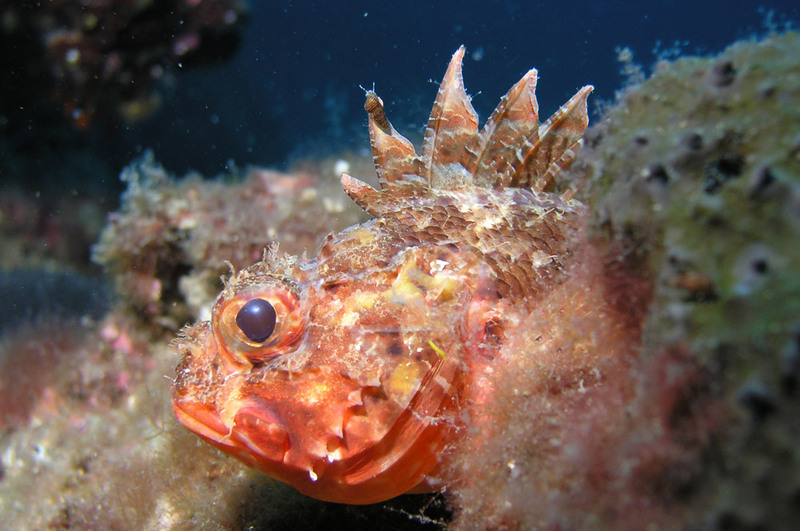 When identifying the fish and other sea creatures together, the emphasis is above all on protecting the sensitive underwater world. The Junior Open Water Diver is actually already a real Open Water Diver course. The difference being that the maximum depths is less than the OWD for adults. 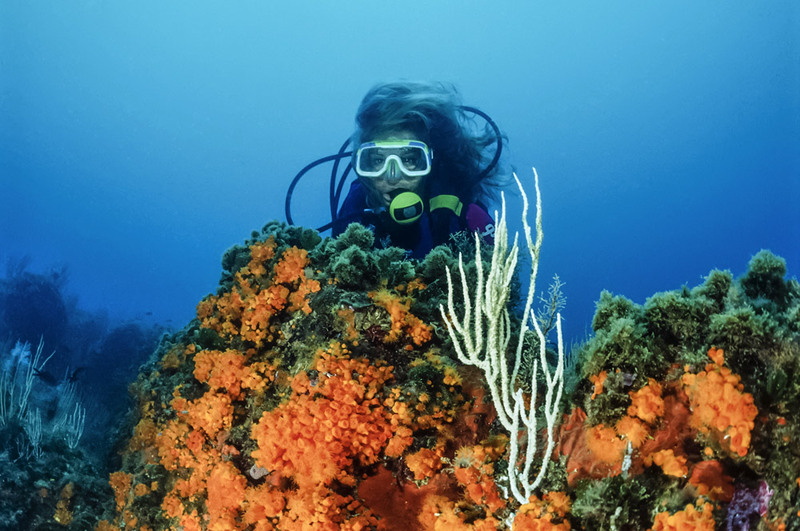 The young divers learn playfully, but also with the necessary seriousness, the safe handling of the diving equipment, both above and under water. 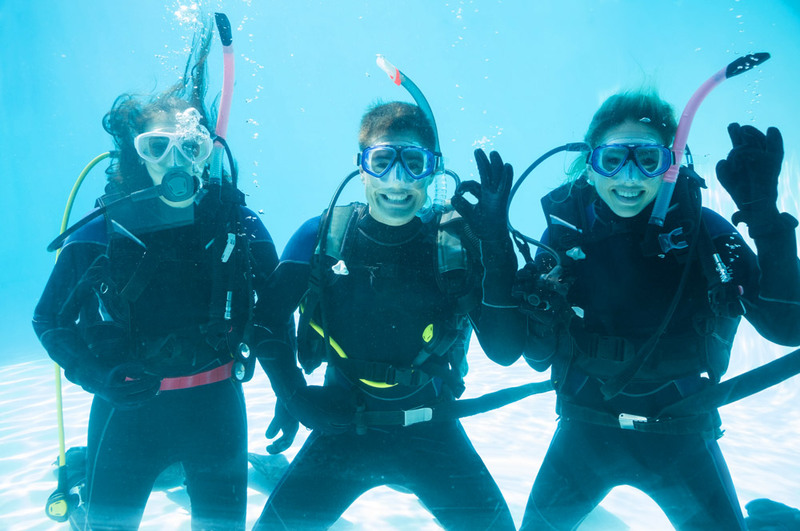 The extended theory and 5 dives turn the kids into real divers … just like the big ones! Our dive center is located directly in the idyllic harbor of Vrbnik. 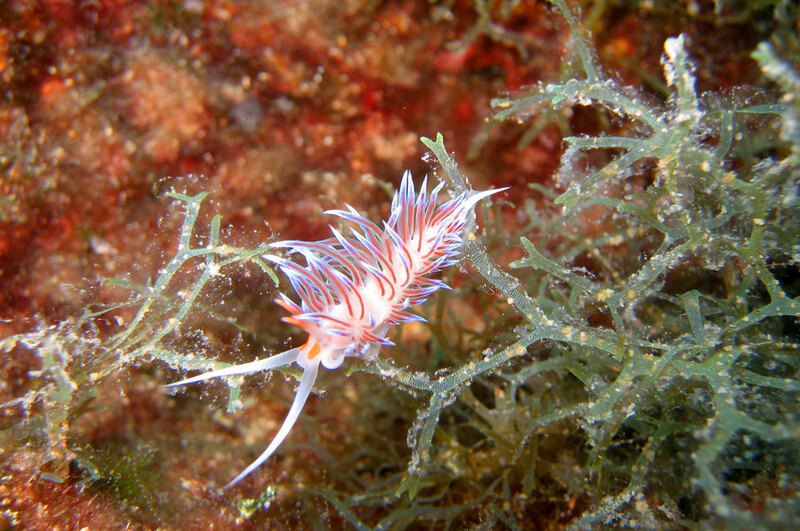 From here we start our daily dives to the most beautiful and most popular dive sites around the island of Krk. 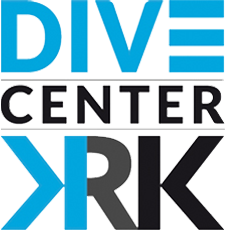 Diving courses from beginner to professional with certifications from PADI, CMAS and IAC start several times a week with DIVE LOFT KRK.